These are ideal for making Tiger Nut Milk. 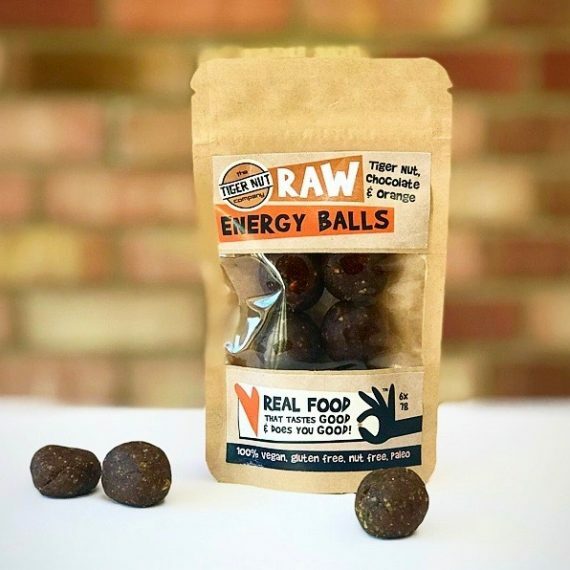 They can be eaten straight from the bag, but you might prefer to soak them in water first, as this makes them softer, crunchier and intensifies the taste. 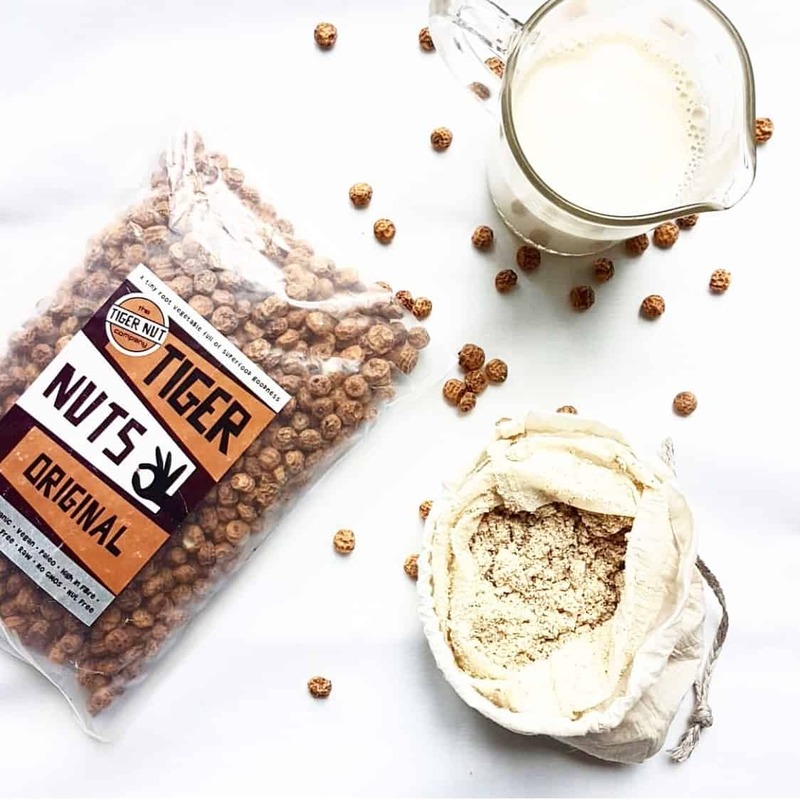 We have two varieties, Tiger Nuts Original which are large and round and we think have a clean taste with hints of vanilla and coconut. 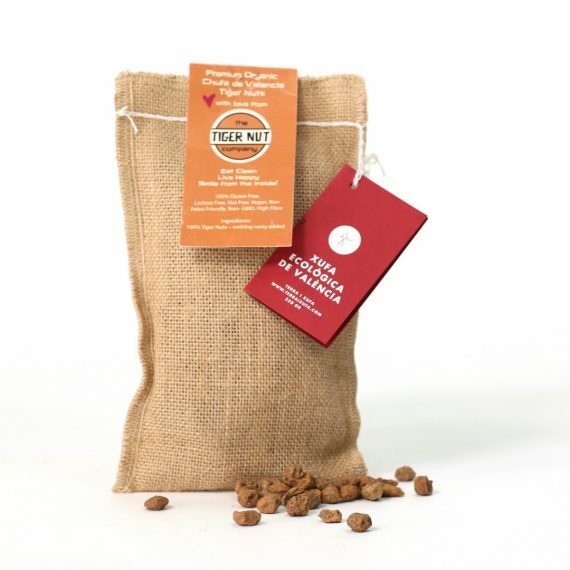 Or Chufa de Valencia which are smaller and softer we would describe as having a sweeter more creamy taste. We have two varieties of peeled Tiger Nuts. 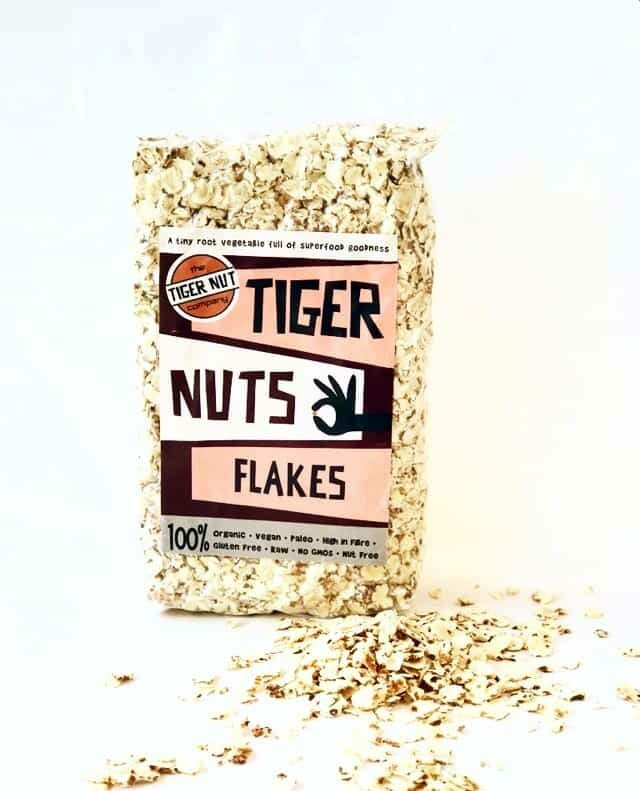 Our new Naked Tiger Nuts have been stripped, and are rough and a little harder than our Premium Peeled variety. These are a good all rounder as they can also be used to make Tiger Nut Mylk. 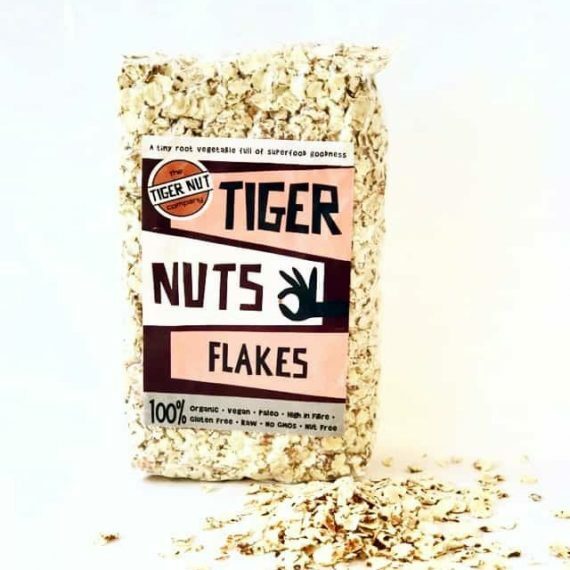 Our Premium Peeled Tiger Nuts are soft and sweet and have been repacked by us in portable resealable pouches for maximum snack appeal! Both types can be eaten straight from the bag or mixed with cereal, salad, yoghurt or our particular favourite- blueberries. 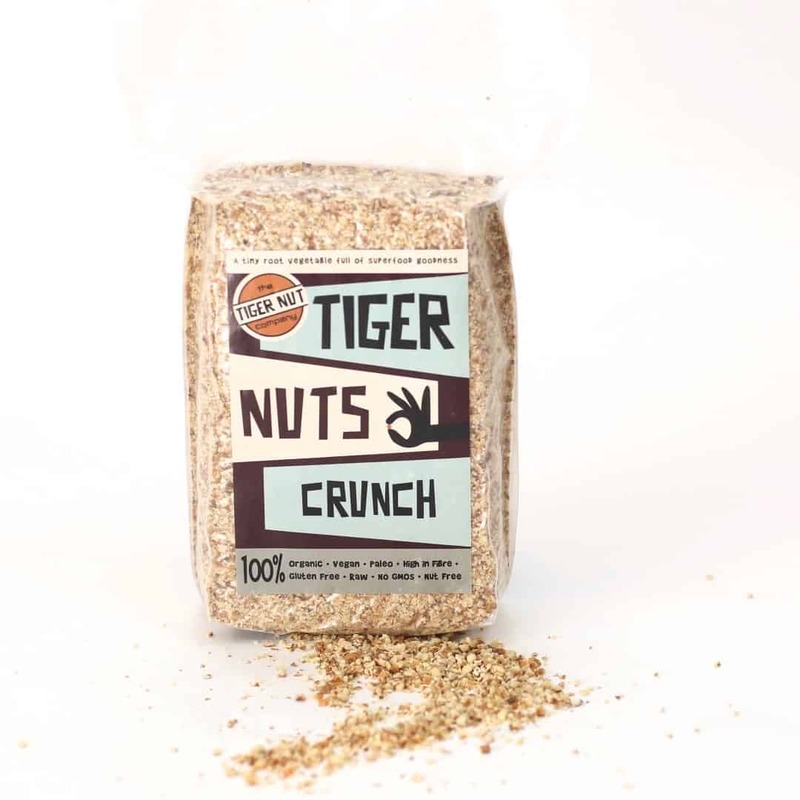 Our Tiger Nuts Crunch is perfect for sprinkling onto almost anything – from salads, and soup to yoghurt and ice cream! 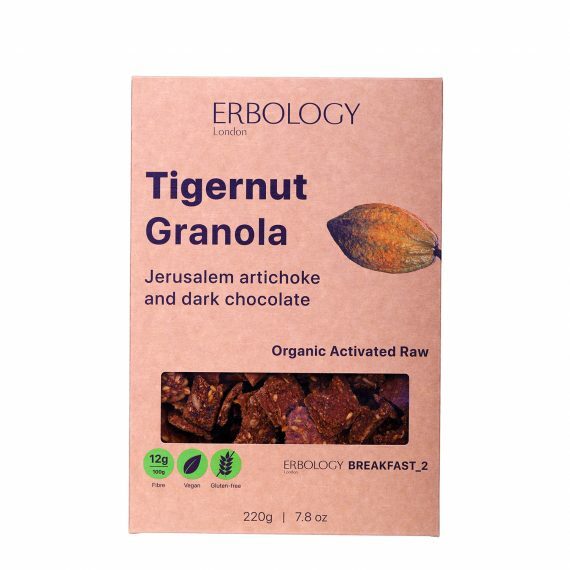 Our Tiger Nuts Flakes are amazing and perfect on their own or added to almost anything like salads, yoghurt and granolas. Our Cacao Dusted Tiger Nuts. 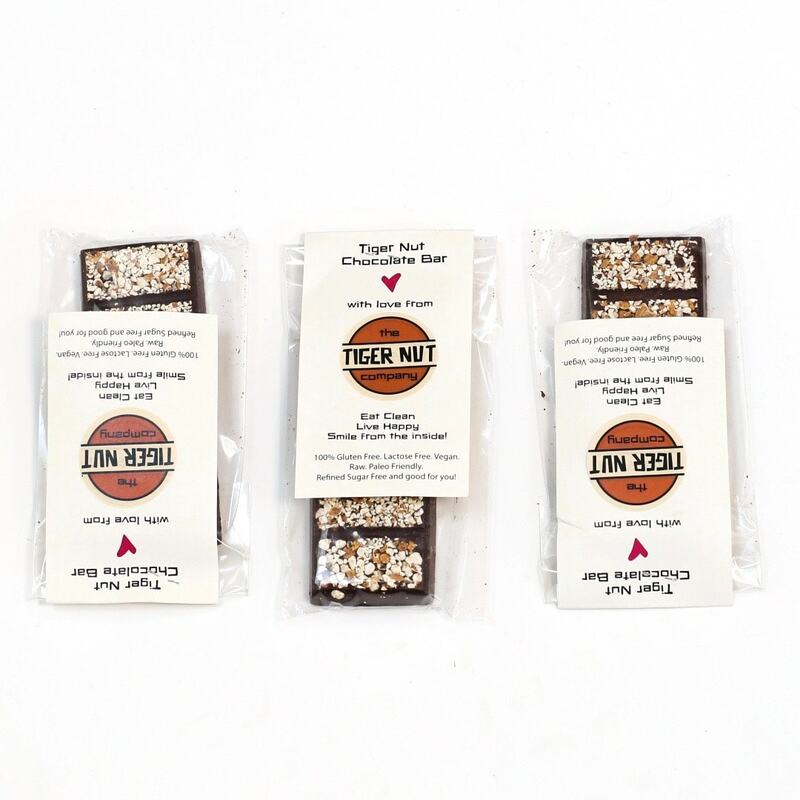 These are made by us, by hand with our special blend of organic vanilla, cinnamon and raw cacao. 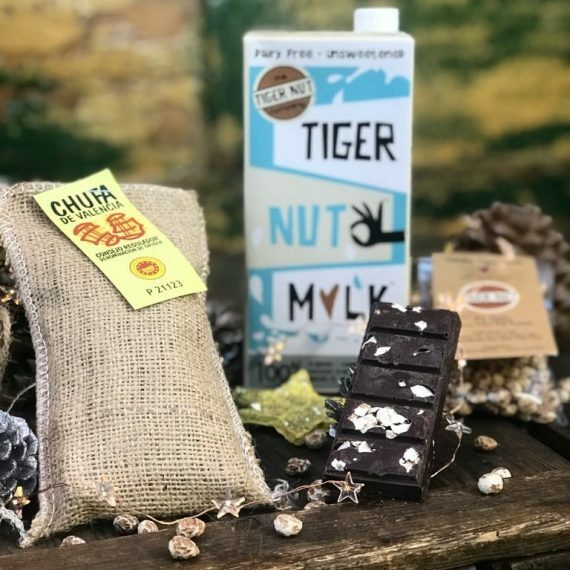 A perfect treat for health conscious chocoholics, raw foodies and anyone following a paleo, vegan, clean, or dairy free diet. We are very excited to bring you a delicious range of raw activated tiger nut granolas. Created by Irina and Victor who are passionate about whole foods, and healthy living. The granolas make it even easier to get your prebiotic tiger nut goodness for breakfast! NEW!! 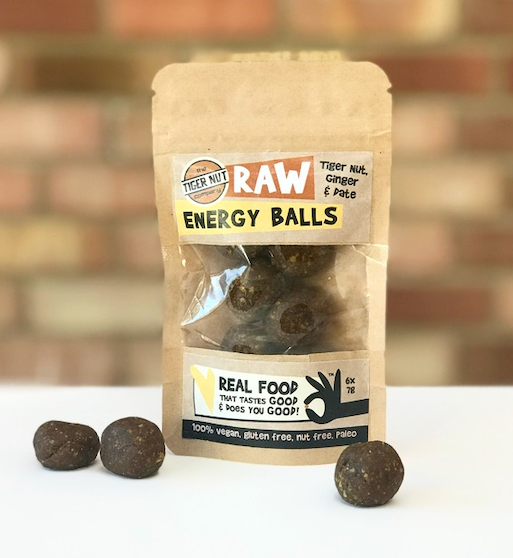 Tiger Nut Energy Balls! Created by us in two delicious flavours! 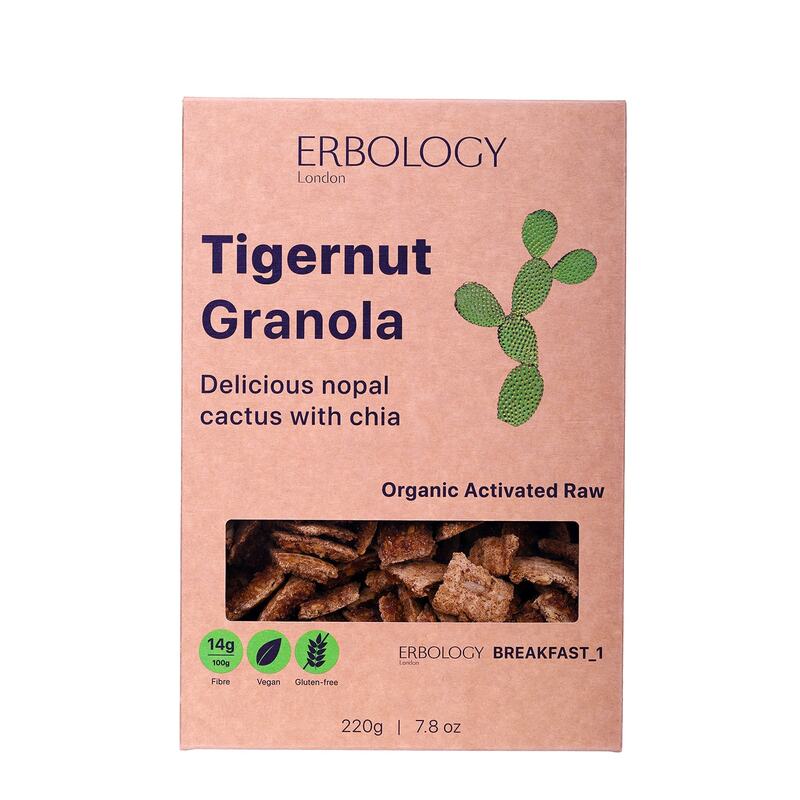 Made with tiger nuts and added superfood powders for extra energy and goodness. Our balls are packed with raw, pure energy and goodness! 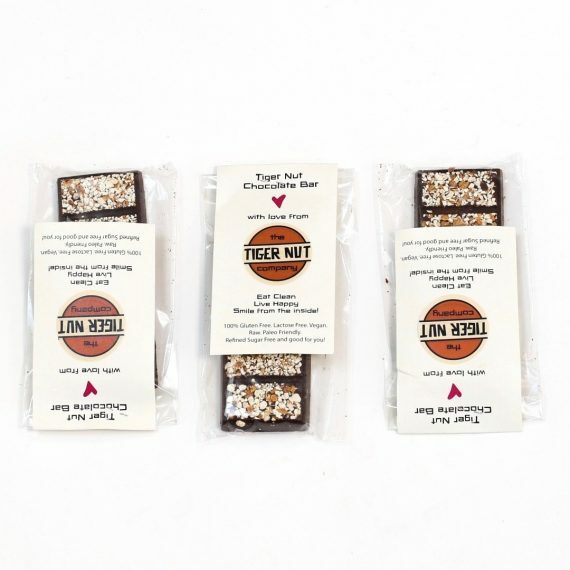 A healthy, guilt-free snack for everyone.